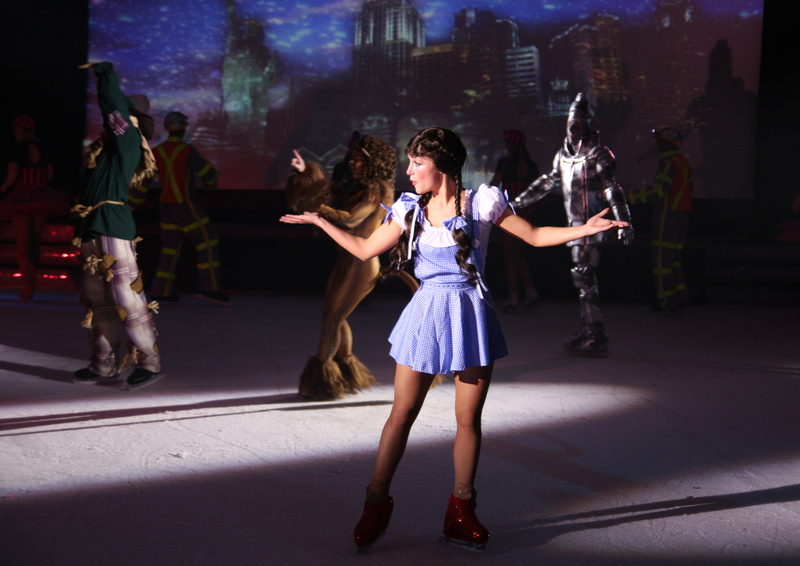 IJstheater has a wide variety of acts that you can book, such as; Grease, Wizard of Oz, Cabaret, Las Vegas and many more medleys. These acts can be booked as a single performance or they can be mixed together. If you would like to have more information about our acts, please feel free to contact us and we will gladly help you. Are you looking for a specific theme or song for your event? No problem, our team can create any kind of new act for you. Please take a look at our customized section for more detail. IJstheater has a range of amazing clinics that can be adapted to your requirements. Whether you are looking for a team building experience, a family activity, a birthday, a bachelor/bachelorette party or if you want to celebrate a special occasion, IJstheater has the experience to create your unique event. 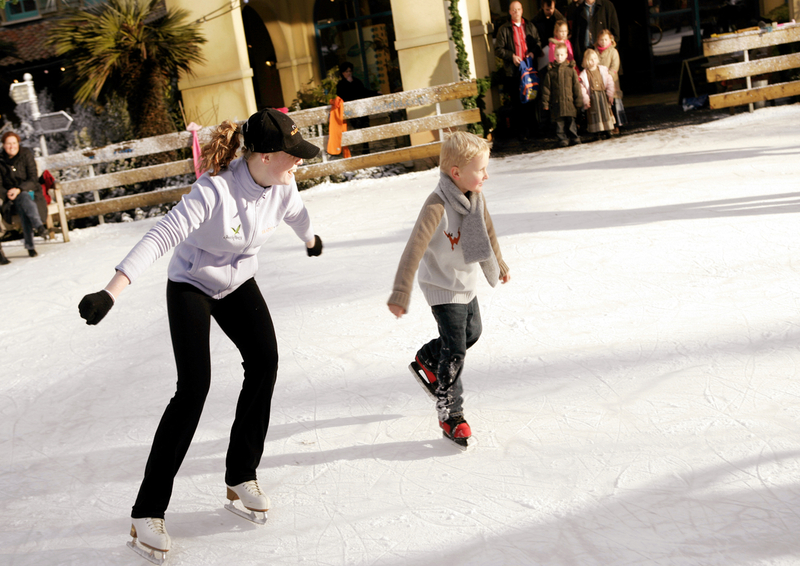 It is possible to rent our figure skates but you are more than welcome to bring your own. 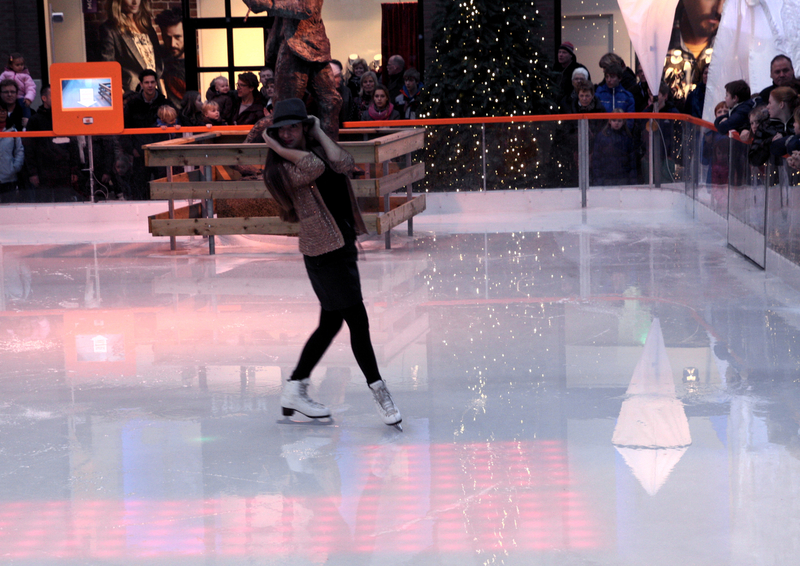 The clinics are designed to help you feel safe on the ice while having an awesome time. 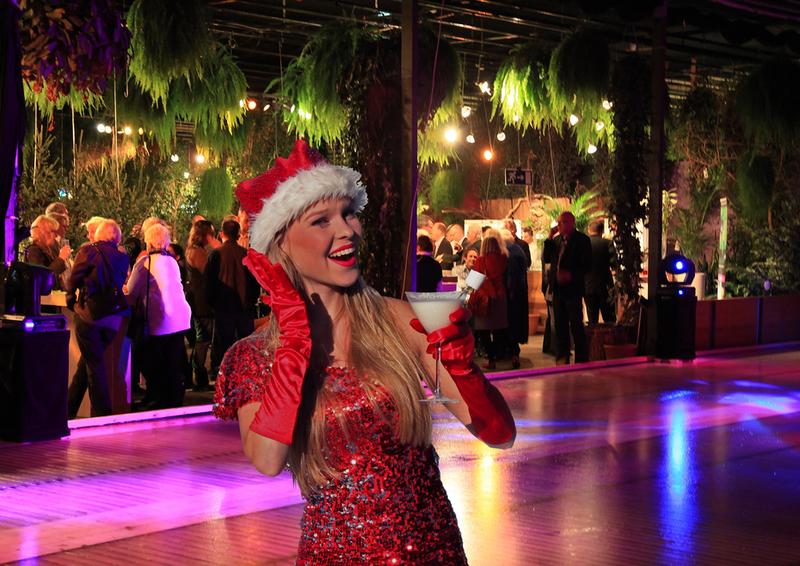 IJstheater has a large selection of hardworking, experienced and entertaining hosts and hostesses that can be booked for many different events. What is so unique about our artists is that in addition to hosting skills they are also performers. 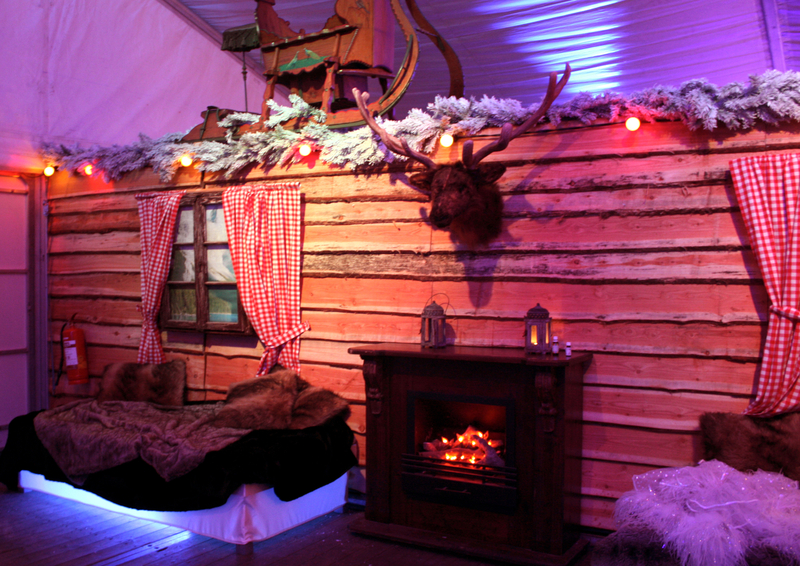 Therefore giving you more than just a host but also someone who knows how to entertain your guests. 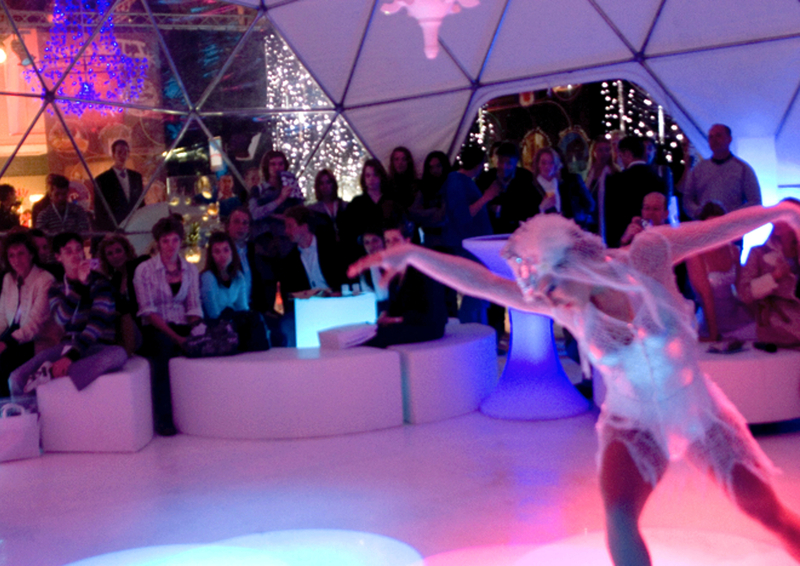 We offer a wide range of entertainment skills such as an aerialist serving champagne or a rollerblading waitress. Looking for a specific skill, then please contact us for our artist database. 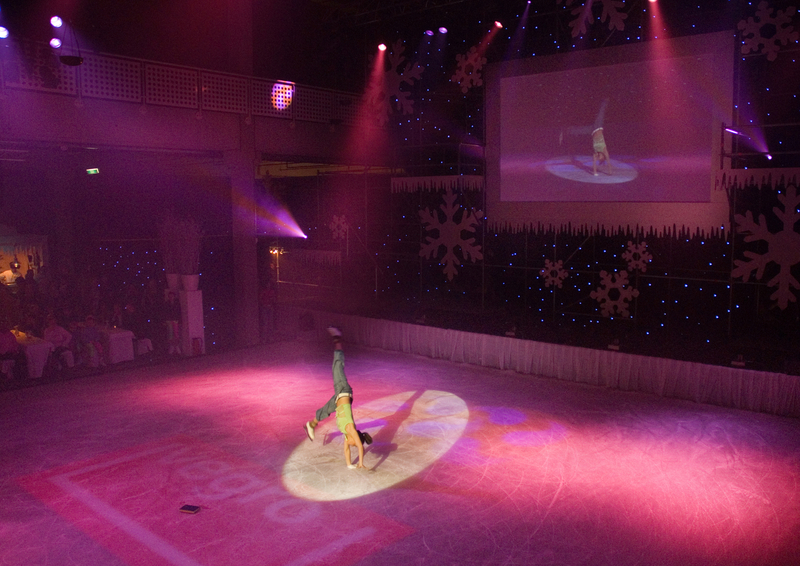 Want to promote your brand or a specific collection, then try something new with our fashion on ice show. 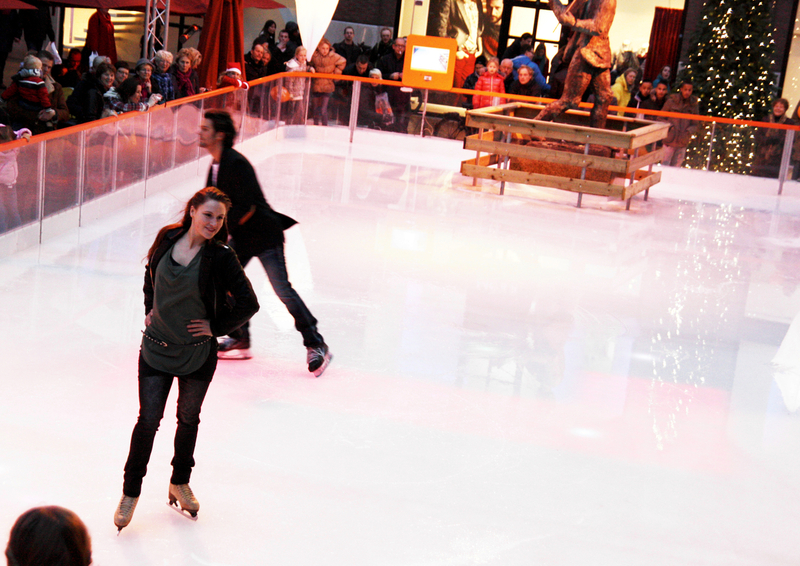 Our skating models will promote your fashion in an exclusive style. 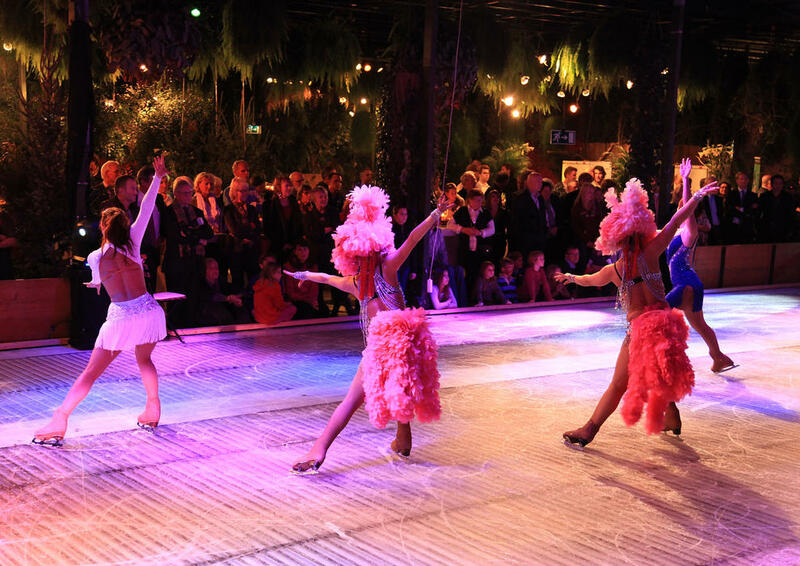 Whether it is a catwalk, a dancing or skating show, our models will deliver an event that is both unique and entertaining. Our artists can also be booked for photoshoots, video productions and for commercials. 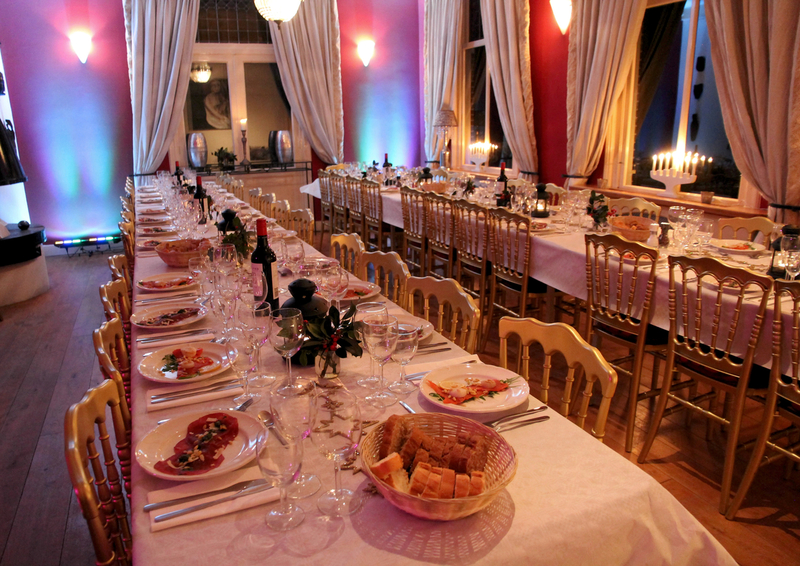 Are you looking for a unique catering experience for your event? 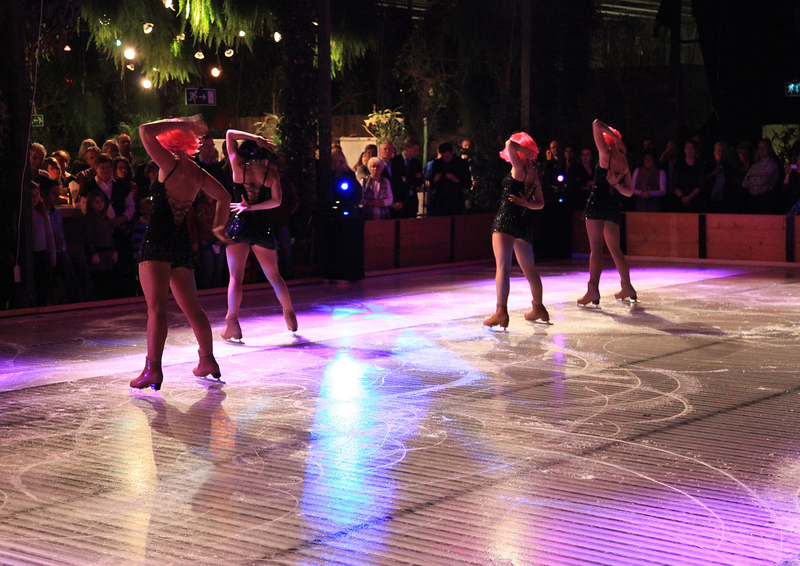 Then book our exclusive dinner on ice concept. 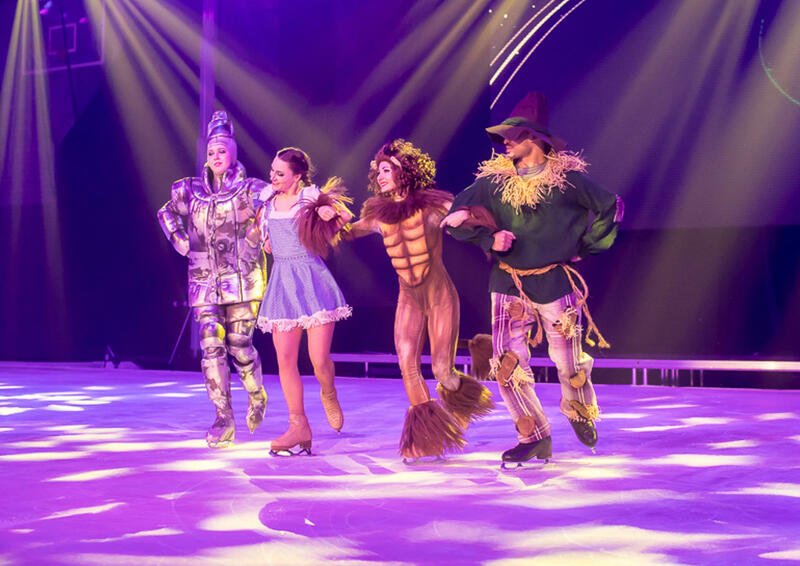 You have the option to entertain your guests on and around the ice with a unique show while dinning or get your guests active on the ice with one of our clinics. Our extraordinary artists and trained waitresses can give you and your guests an unforgettable dinner experience. 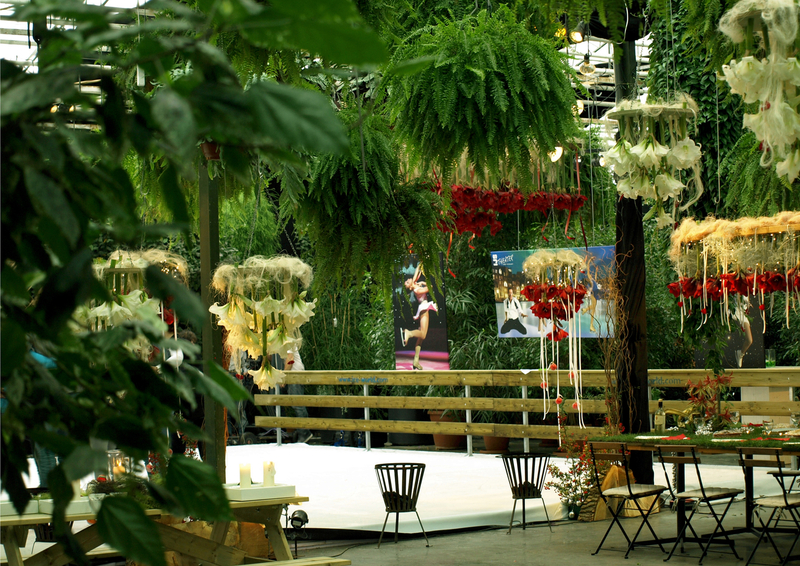 If you are looking for something different like a wedding, an anniversary, or even a dinner show, our team has the skills and resources to take your idea and create a unique and exclusive event for you and your guests. From the entertainment, location, technique, to the catering, it can all be taken care of, to make your event truly memorable.